The admissions team visited Kapaun Mt. 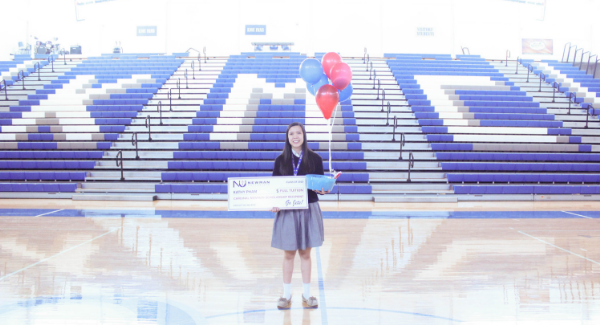 Carmel High School Wednesday, Jan. 23, to award senior Kathy Pham with a Cardinal Newman Scholarship. 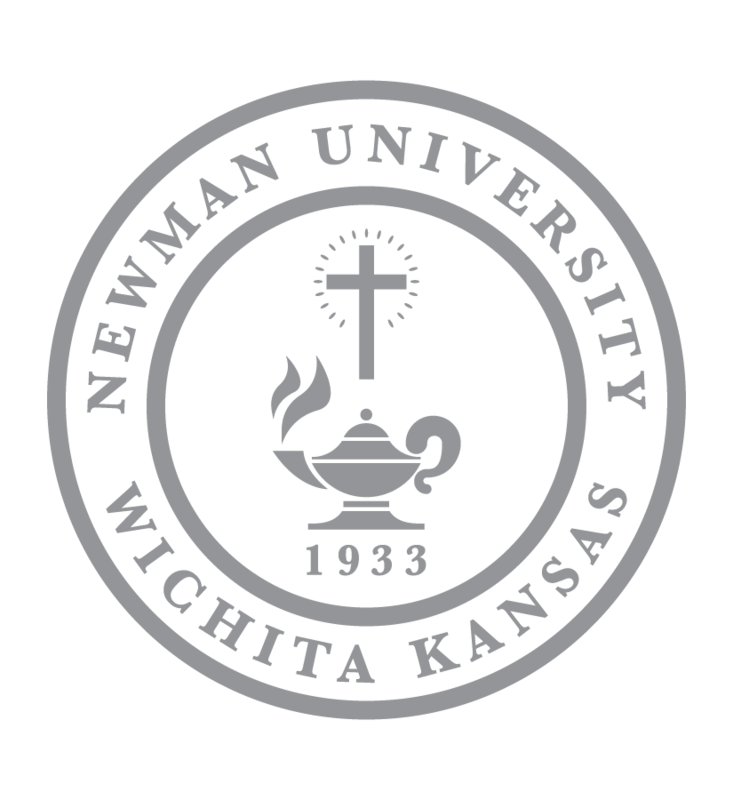 Pham was one of five high school seniors awarded the Cardinal Newman Scholarship, Newman University’s highest and most prestigious financial award that covers four years of tuition at the university. 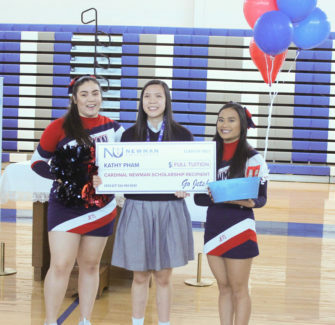 The admissions team and two Newman cheerleaders surprised the Cardinal Newman scholar after Mass with a basket of goodies, balloons and a giant check. 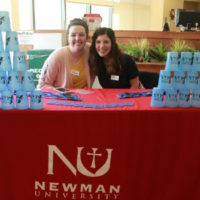 Recipients of the Cardinal Newman Scholarship must have at least a 3.9 cumulative high school grade point average and a 29 composite ACT score. Award candidates complete an online application and essay before the final step in the process, which is an on-campus interview. A total of 23 candidates were invited to campus to interview with a selection committee for the award. Pham impressed the committee with her service as a student ambassador, Kay Club member and leader, National Honor Society member and her role as president of the student council. She has also been recognized on the Superior Honor Roll each year. 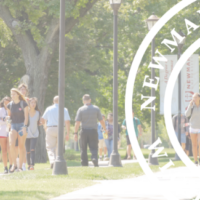 “I chose to apply to Newman because my faith is really important to me,” said Pham. 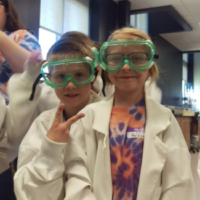 She plans to major in biology at Newman with the goal of becoming a doctor. 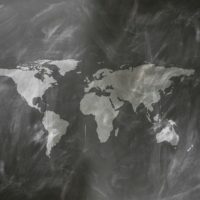 She looks forward to the academic and faith life opportunities at Newman as well as the opportunity to live out the mission of the university and transform society, she said.